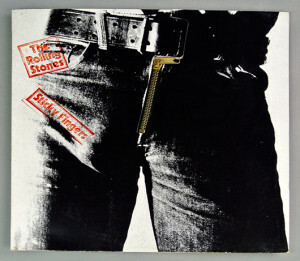 In the old days of vinyl records, album covers were more than record sleeves. They were interactive toys—think of “Sticky Fingers,” the Rolling Stones cover designed by Andy Warhol, which sported a zip-up fly. CDs and DVDs are now picking up the interactive track. 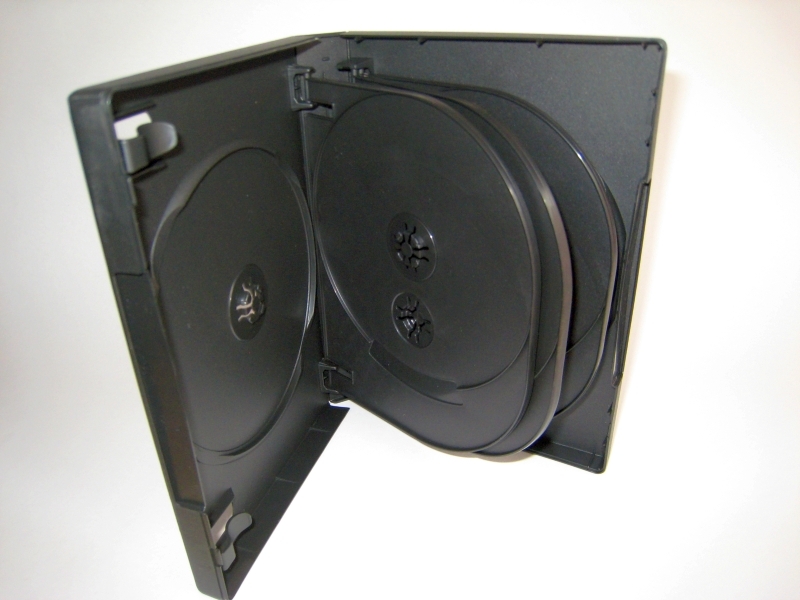 The Moulin Rouge DVD comes in a case that folds out into a Toulouse-Lautrec style stage-set triptych; “The Sixth Sense” has five ghostly fold-out panels housing a booklet of production story-boards; “Terminator 2” is sheathed in embossed metal; and “Seven” wraps its discs in a reproduction of the killer’s bloodstained composition book. “It’s the pop culture sensibility,” proclaims Jun Flores, president of ACE Premiere Products, in Canyon Country, California, a leading manufacturer-molder-marketer of unique storage cases, boxes and accessories. 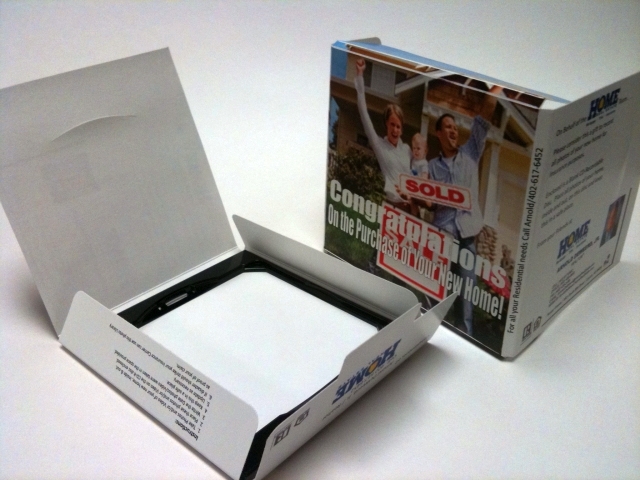 “Optical discs, with all their content, are a collectable product so you have to take it up a notch in developing creative packaging. 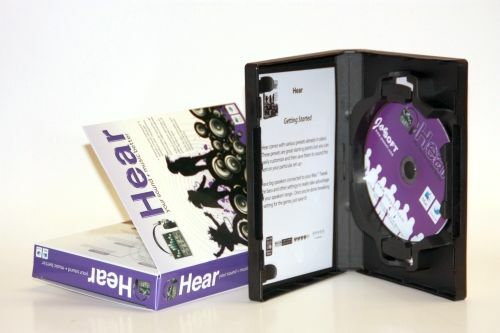 Enter ACE Premiere Products, which is making it easier by creating custom DVD and CD packaging to give customers more value for their money and another reason to buy products from ACE. “With shelf space at a premium, you have to consolidate packaging yet make it cost effective as well as visually provocative. That’s our appeal,” said Flores. 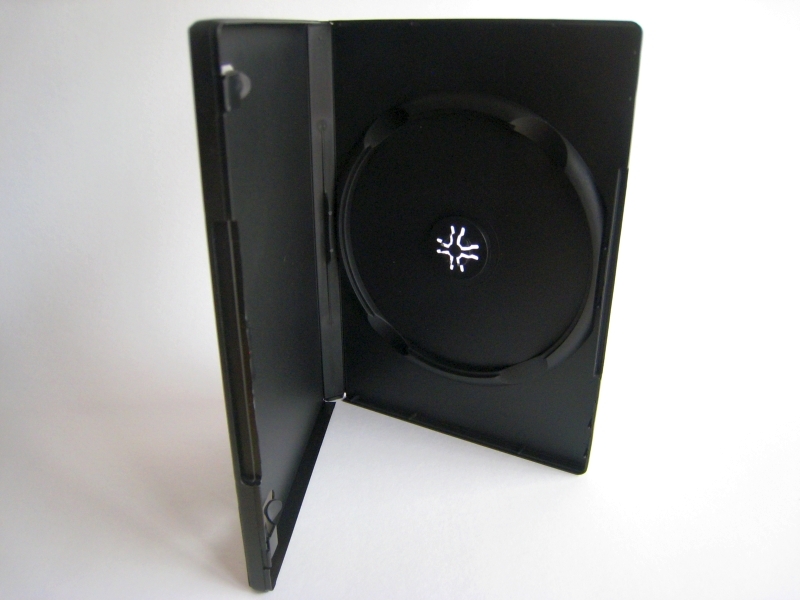 Eye-catching products recently introduced by ACE have come with unique extra enticements, like a revolutionary anti-theft locking mechanism that safely secures DVD and CD discs in a storage box. 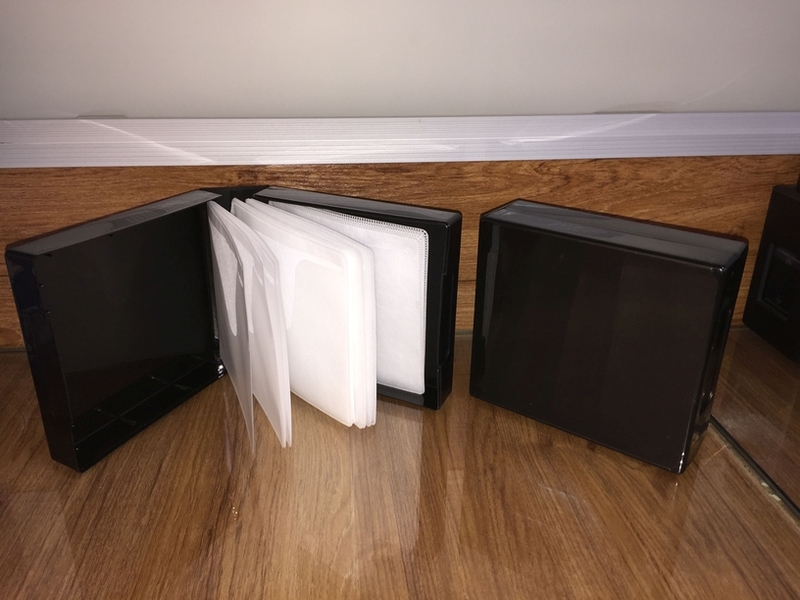 The patented anti-theft ACE Case line includes the ACE Classic, which holds a single optical disc; the ACE Multi, which holds 1, 2 or 3 discs; and the ACE Library, capable of holding four to twelve discs in a compact display. Or take ACE’s D-frame, an ingenious marriage of paper with plastics. 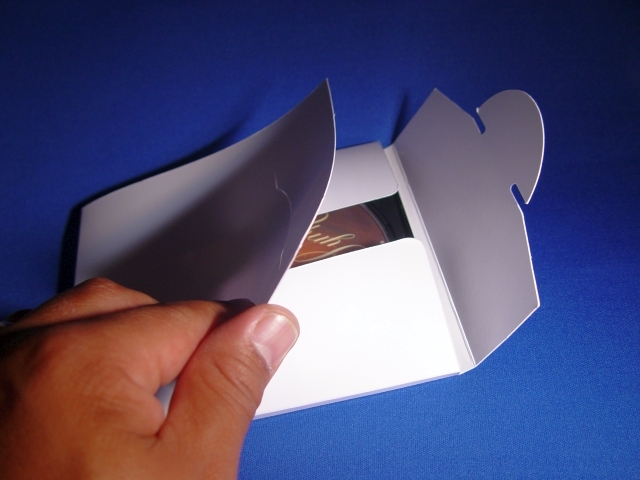 Available as a mailer and O-card configuration, the D-frame offers security, innovative design and cost-effectiveness in a stylish inexpensive product. “For entertainment to continue to be a mass-market product, in any medium or configuration, the industry must take advantage of specialized packaging innovations and unique marketing concepts,” Flores said. As DVDs and CD/CD-ROMs make a bigger impact in the consumer market and the institutional arena, there is a firm belief that competition can be offset by more attractive, functional and colorful packaging. 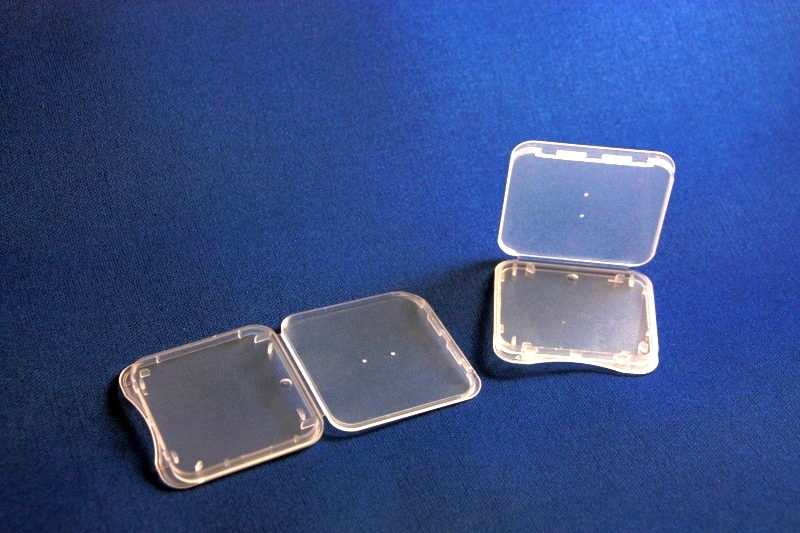 ACE offers packaging options, price ranges and alternative packaging choices all designed for choices at the premium-end of the spectrum or generic selections for cost-effective buyers. Take the ACE Case anti-theft product line. The ACE Case line is small enough to maximize dollars per retail square-foot yet large enough to stand out among other standard packaging. “Retailers, suppliers and packaging bundlers can save as much as 80 percent in fulfillments and assembly costs compared to other packaging alternatives,” Flores added. ACE’s purpose is to create cost-efficient packaging solutions that attractively and imaginatively display product without sacrificing budgets and profit margins.